Photo courtesy of Cardinal Athletics. 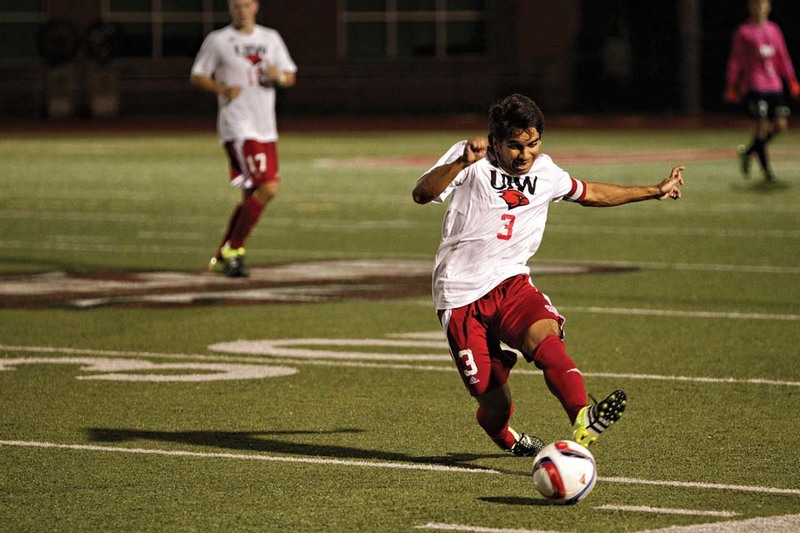 On Sept. 25, UIW held its first ever international soccer match between the UIW Cardinals and the CIW Cardenales at Benson Stadium with UIW winning 8-0. 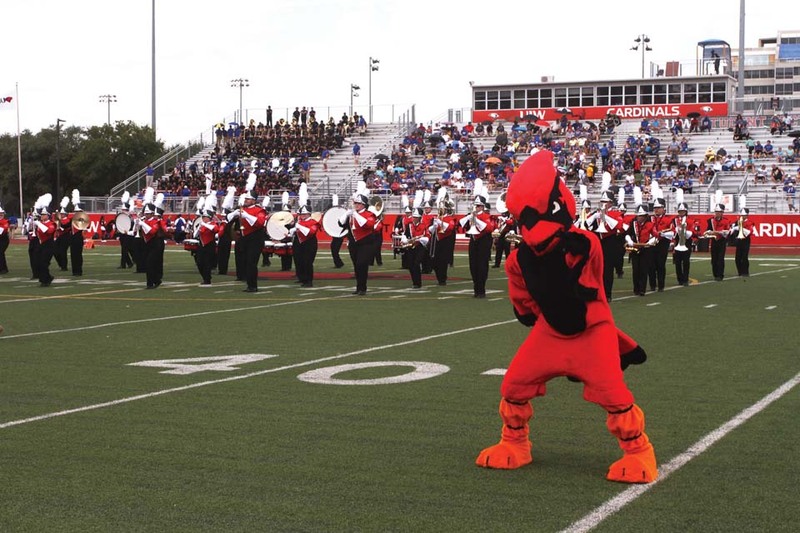 The Cardenales team is organized by Centro Universitario Incarnate Word located at UIW’s campus in Mexico City. The CIW soccer team was formed five years ago due to the initiative of a group of students. Every year, more students join the team, renewing its spirit and competitive drive. The UIW men’s soccer team opened the 2015 season against Oral Roberts University on Sept. 4 at Benson Stadium. The Cardinals were 7-11-1 last season and finished third in the Western Athletic Conference.